Custom padded covers for our products. Custom padded covers for your head, cab, or combo. 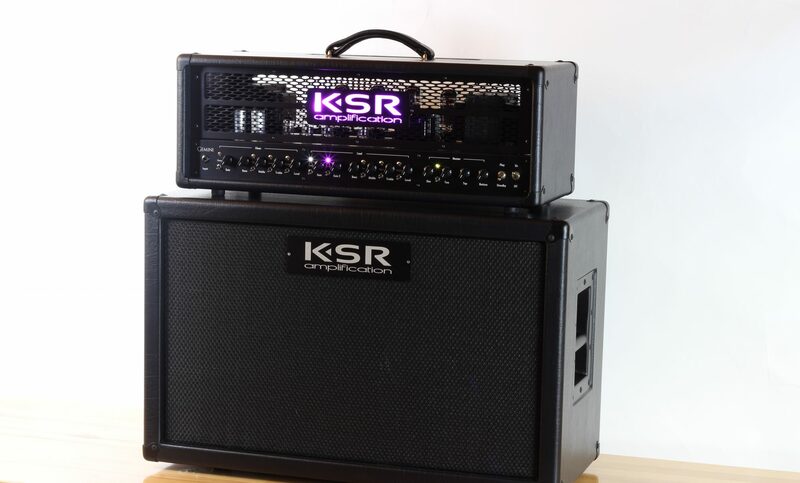 Made for us by D2F with an added custom KSR logo patch. Note: In most cases we have all sizes of covers in-stock, however the status on this site may not reflect this. Lead-times are usually less than 2-weeks if we do not have stock. When in doubt, feel free to Contact us prior to placing your order.